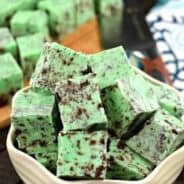 I took 2 Ingredient fudge to a new level using Duncan Hines Mint Chocolate frosting creations, vanilla frosting and white chocolate. Seriously, the easiest fudge recipe around, with so many flavor possibilities! Grab your cup of coffee and sit down for a minute. I’ve got a long one here today. Not the recipe. Nope, that’s easy! If you’re only here to get the recipe…scroll way down. But, if you like me, if we’re friends, stick around. Two weeks ago you may have noticed my instagram cluttered with fabulous food photos and other Duncan Hines shout outs! I was so fortunate to get the opportunity to check out the Duncan Hines test kitchen in New Jersey. A group of bloggers, trip giveaway winners and baking contest winners were all invited to spend a weekend at the test kitchen. I can only speak for myself when I say, I’m stuffed, still. Okay, actually, I wanted to say, I walked away with so many useful tips, tricks and recipes! And a little inside information about new products not even on the market yet (but I swore a special oath that I wouldn’t talk of those products….yet)! 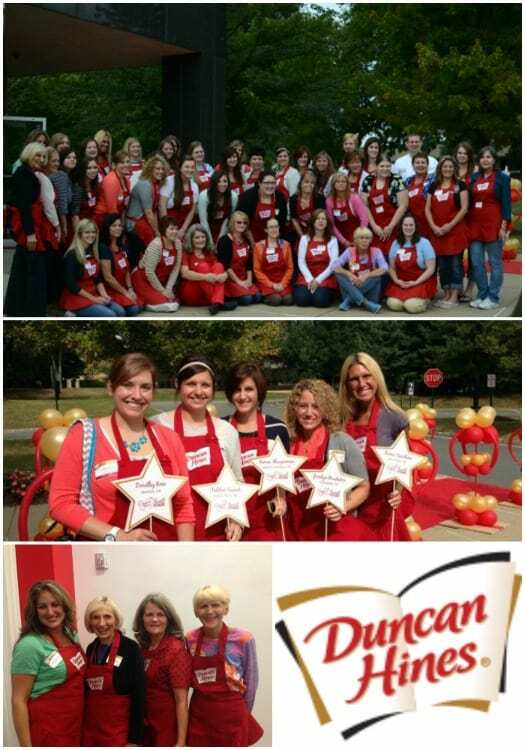 Duncan Hines treated this group like celebrities, royalty even! 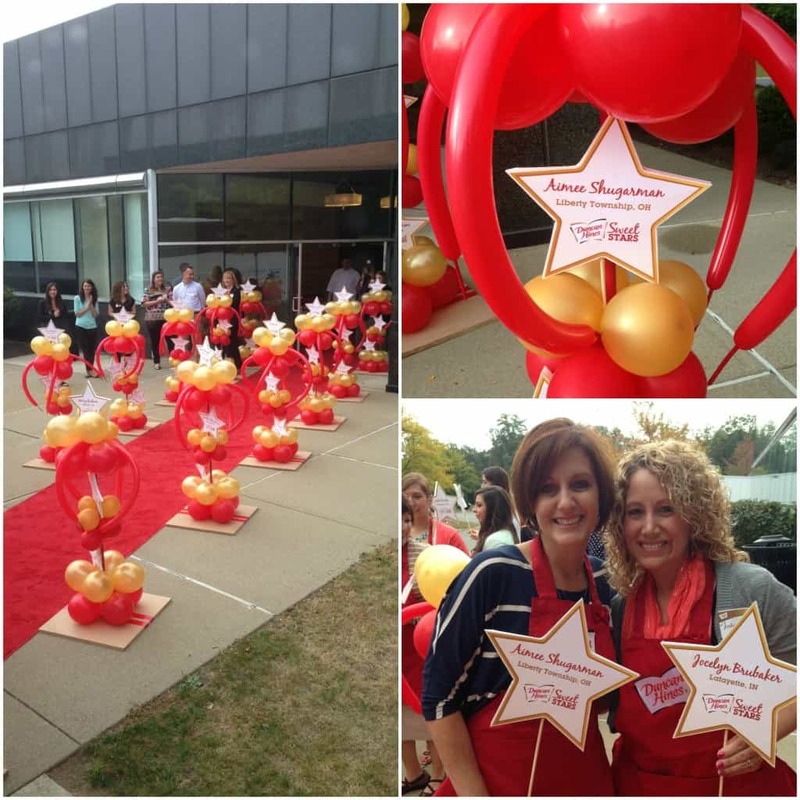 Heck, they had a red carpet #sweetstars entrance! Cool, yes? Oh, and my hotel room was HUGE. And it was all mine. After spending three weeks on a road trip with my family, crammed into one hotel room, it was a luxury to enjoy this room (and the tv, and the huge bed, and the bathroom) ALL. BY. MYSELF. Thank you DUNCAN HINES for the fun weekend, filled with lots of food and friends! I make fudge quite often. But I’ve never tried 2 ingredient fudge before. So I thought I would give it a try. Seriously, not sure why it took me so long, but the possibilities are cramming my brain. Today’s mint chocolate chip version was exceptionally tasty! And easy. 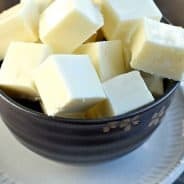 I mentioned how easy this fudge is to make, right? Only takes minutes to whip it together. Chill, cut and enjoy! 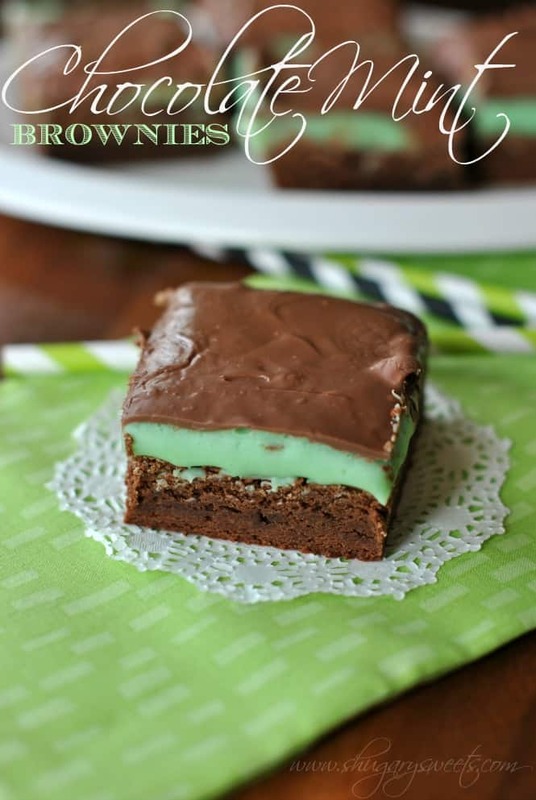 In a double boiler over one inch of boiling water, mix frosting with white chocolate chips and mint chocolate packet. Whisk until smooth. Spread fudge mixture into a parchment paper lined 9inch square baking dish. Sprinkle immediately with mini morsels. Refrigerate for one hour. Cut and enjoy. I love using Duncan Hines Frosting creations flavor packets in other recipes! Oh what a wonderful trip that was!!! I am amazed at that hotel room! 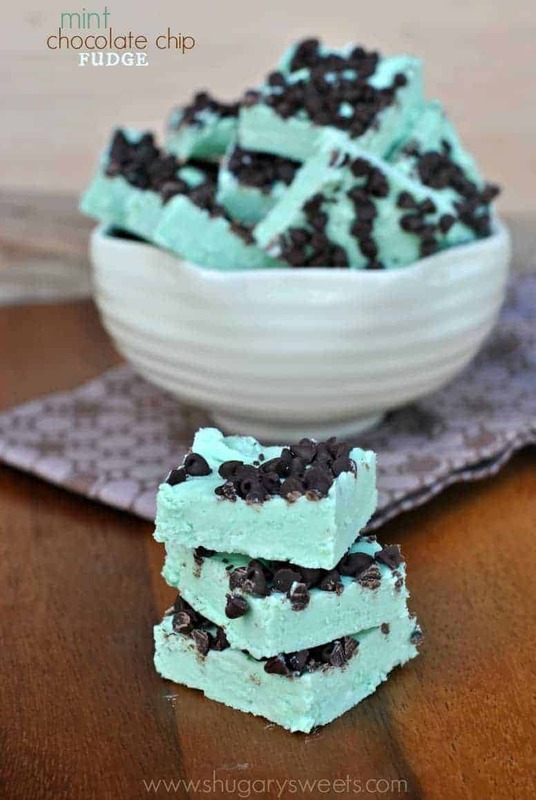 Also Mint Chocolate Chip is my favorite ice cream so I am in love with this fudge!! I’m loving how simple this recipe is considering I just posted a cake that is just the opposite! (So, worth it though!) Love the color of this fudge too! Mint chocolate chip is my M-I-L’s, can’t wait to surprise her with this!! 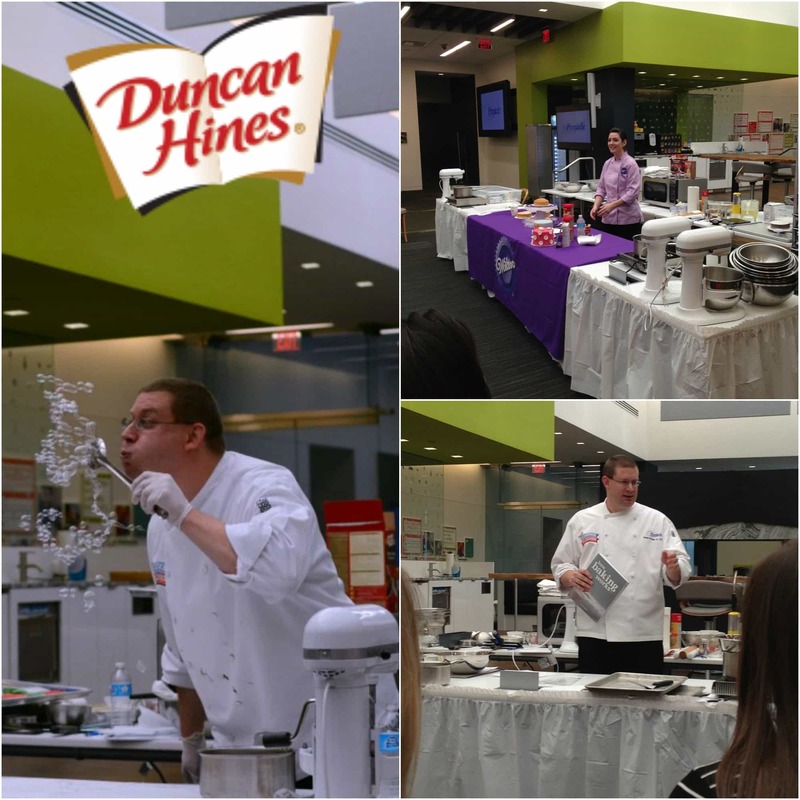 Super jealous and happy you had such a great time at Duncan Hines! Looks like a blast! I’ve never tried 2-ingredient fudge, but now I’m intrigued. 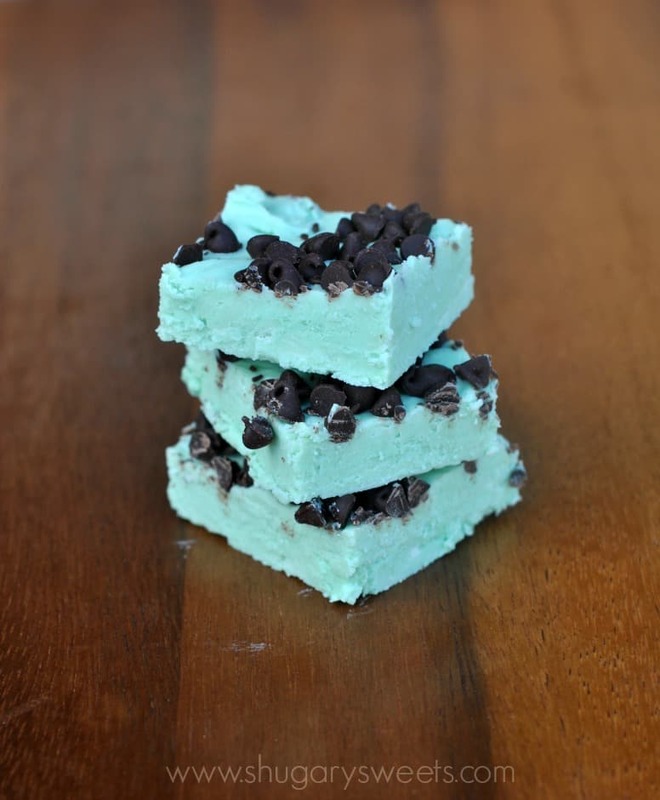 And your mint chocolate chip version looks fantastic. 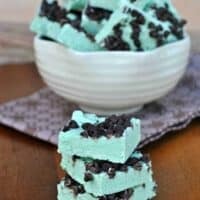 Mint chocolate chip has always been one of my favorite flavors, so I’m sure I would love this. mmmm, mint chocolate chip is my favorite. This fudge looks awesome! Haha, I would be in heaven with a hotel room like that, too! It looks like so much fun and its been a blast reading all of the bloggers different posts. Wow, I have not seen such green fudge in my life! Its so pretty and would definitely make a statement at parties. 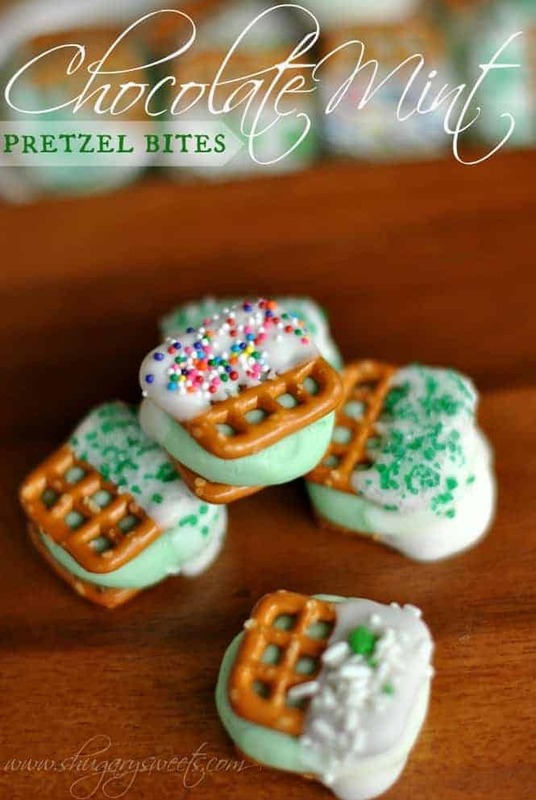 What a great way to use the frosting creations! 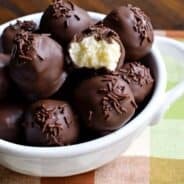 I love your recipes,,and ypur website ! Thank you so much for bringing us great recipes. The love and care you take shows. It was so much fun to hang with you! And this fudge – to die for! Oh yum! I love fudge, especially mint-fudge 🙂 very excited to try this! Thanks for the link up! 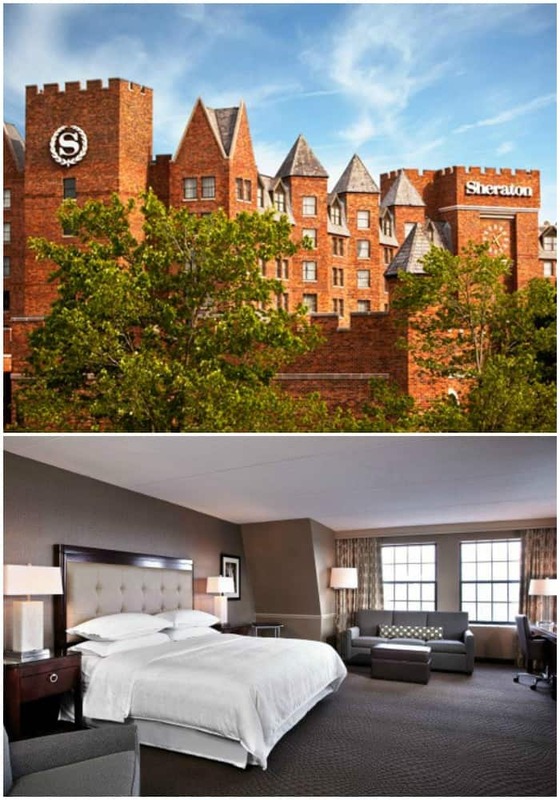 Had such a great time that weekend…your room was bigger than mine! Can’t find the Duncan Hines flavor packs around here. Can i use mint flavor extract instead?